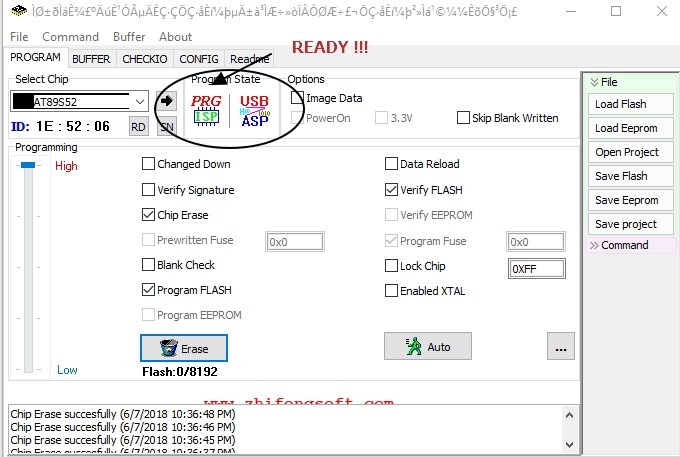 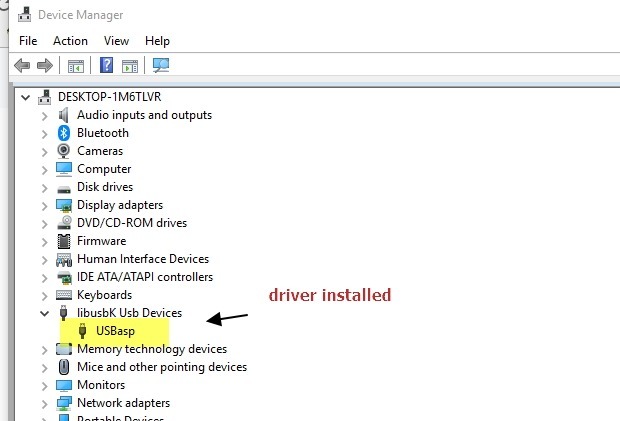 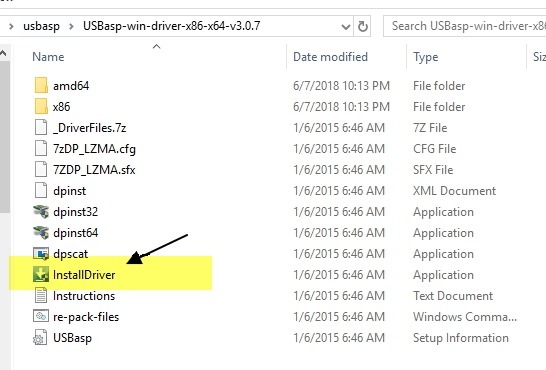 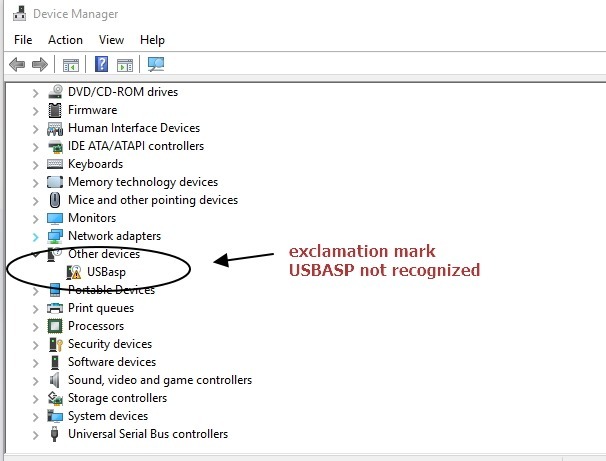 I have a usbasp avr-dude-R2 by nsk electronics, it is working well in a windows 7 pc but in my windows 8.1 pc it is showing in device manager as unknown usb device (device descriptor request failed). 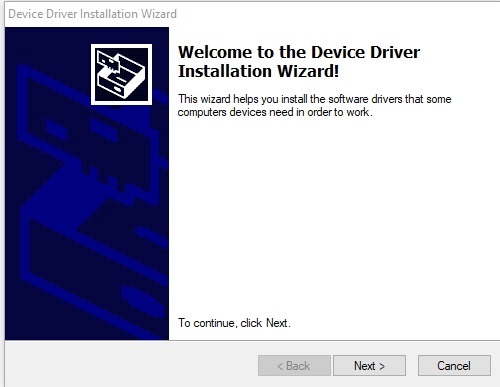 Tried installing the drivers you mentioned but nothing seems to change. 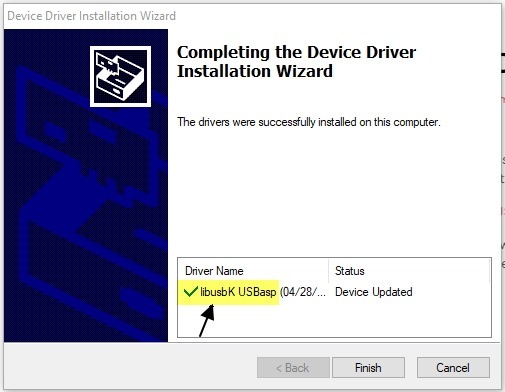 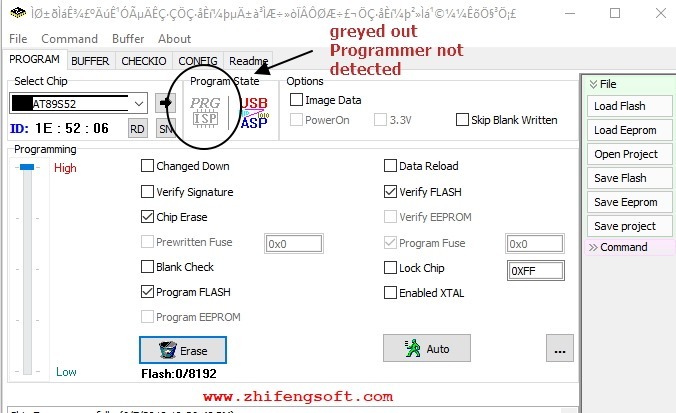 It shows installation failed as my pc didnt detect it as usbasp and shows only as unknown usb device.